I’ve always been into my fitness, but making time for it is one of my biggest struggles. However, I’ve recently been making an effort to get to the gym around 2-3 times a week. For some fitness enthusiasts, that doesn’t seem much, and there was a time I would rack up 5 days easily. However, I feel good for getting in 2-3 workout sessions a week. It allows me time to do other things in the week too, and my Saturday session usually involves a good hour and a half working cardio, weights and general fitness. 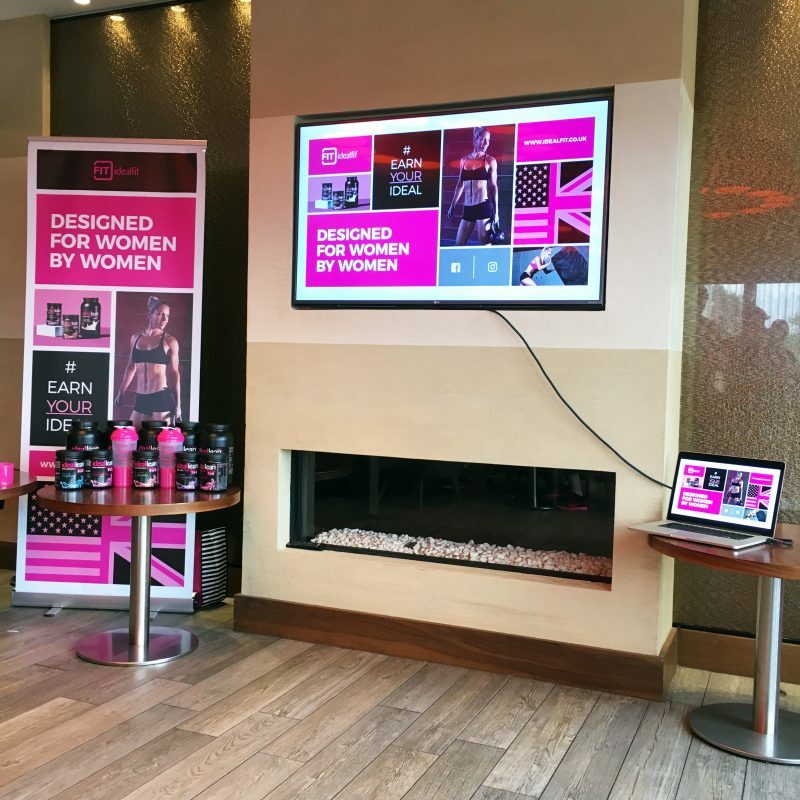 The other week I was invited to attend the launch of Ideal Fit, a US protein and supplements brand for women. 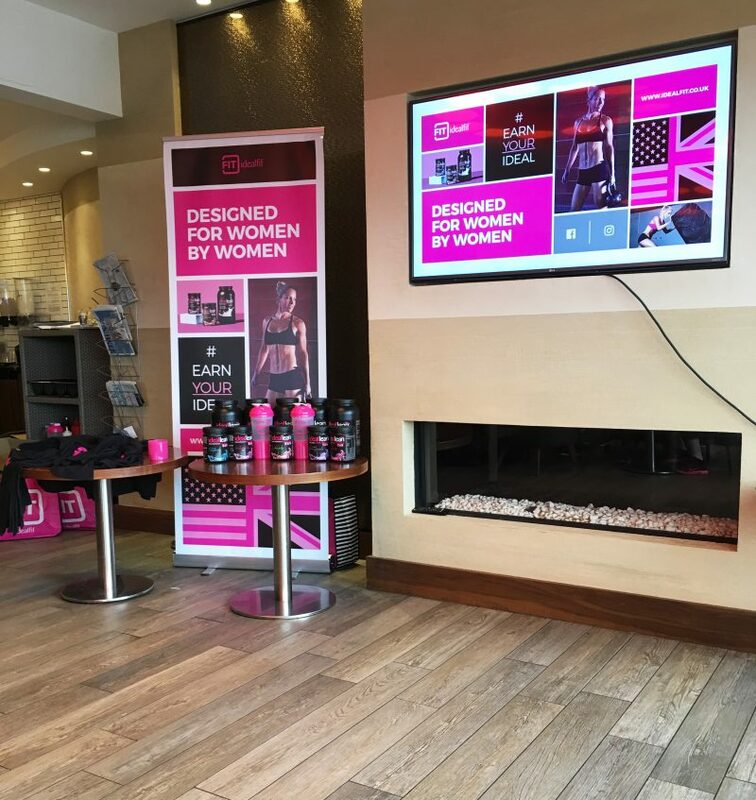 As well as advising on fitness and diet plans to get your ideal body, they specialise in an extensive range of effective proteins, BCAAs, pre workout supplements and generally everything you need to fuel your way to a healthy fitness regime. As much as my gym workout sessions are steadily taking place, I could be doing more at home. My boyfriend recently bought me resistance bands because I often complain about not doing any workouts when at home or on the go, and I long for a treadmill for home. It would be so beneficial to put the gradient up high and a steady pace, power walking uphill whilst watching Netflix on a Friday night. I guess that’s how rock n roll I am these days! Anyway, until I land my own fitness suite at home, where I can enjoy a morning run on the treadmill (honestly my goals in life! ), I’m paying more attention to improving my current fitness regime. 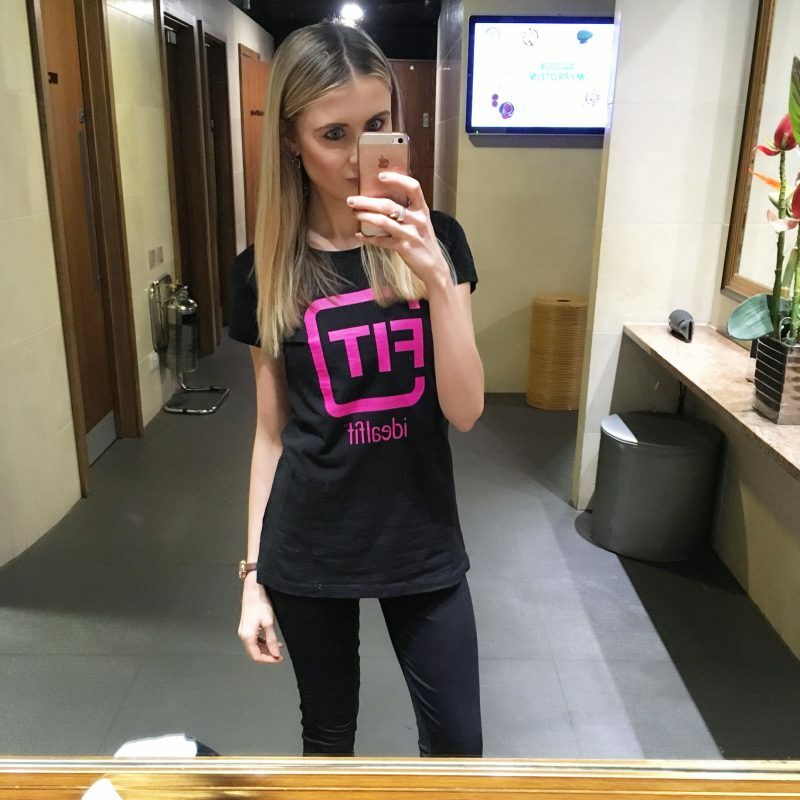 Trainer Lindsey – an ambassador for Ideal Fit, came to Hale Country Club from America to spend the day sharing her fitness knowledge with myself and a bunch of other fitness enthusiasts. She told us her own story, from home she was a stay at home Mom looking to continue her fitness and advise people, but had her own battles about doing so. However, she quickly built up the confidence when pairing up with Ideal Fit, in which she now successfully works alongside the brand to help women in the same situation. Some of the before-and-after shots on the Ideal Fit site are incredible motivation. It just shows you what a controlled diet and enjoyable fitness routines can do for you! So what was the learning curve for someone like me, who doesn’t quite need to lose weight, already works out, and eats (kind of) sensibly? 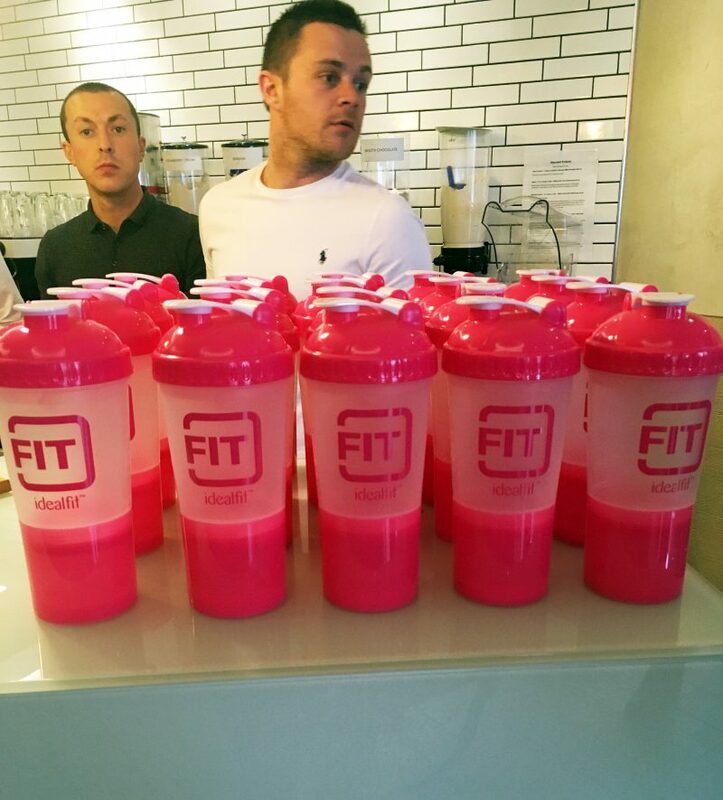 For me, I hugely benefited from the intense amount of information around BCAA’s, proteins and pre-workouts. 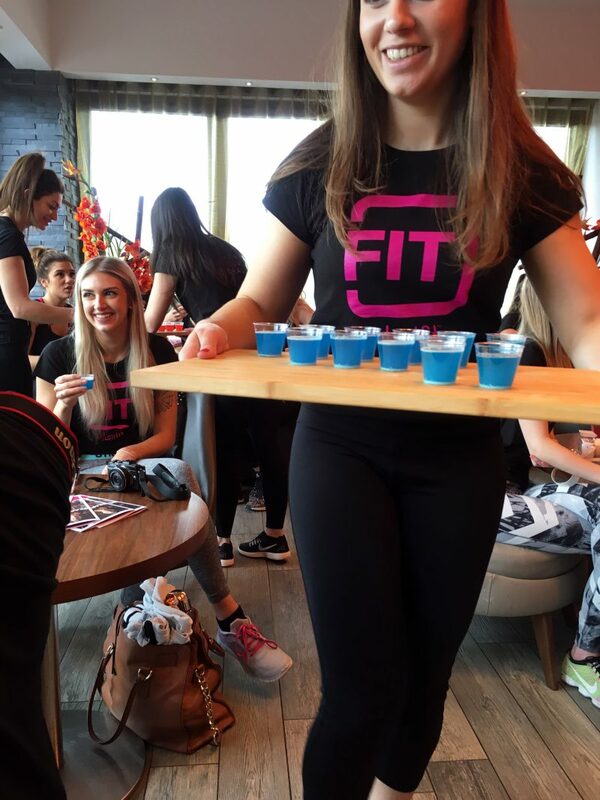 The Ideal Fit team let us sip a range of Blue Raspberry, Cheery and Watermelon Ideallean pre-workout shots. I’ve never had these before, and they basically feature a unique blend of the finest ingredients to help power you through your workout, so that you can push yourself and progress with every session. 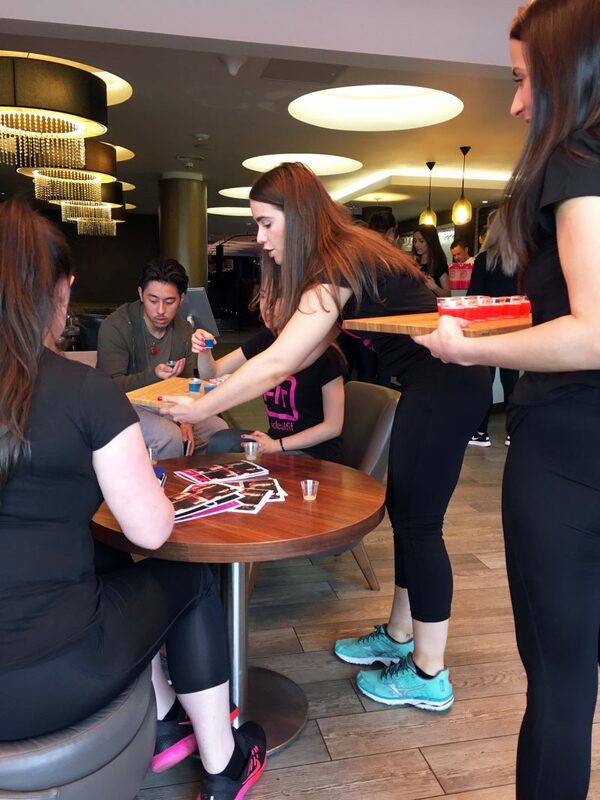 The IdealLean Pre-Workout contains a specially formulated Vitamin B complex, including Niacin, Vitamin B6 and Vitamin B12, which will also help to release energy and reduce the feeling of tiredness and fatigue. With these beautifying ingredients, they say they are great for your hair and skin too – bonus! With just 2 calories and a low sugar content, I warmed to the idea of taking these. However, be warned, they create an intense tingling to her ears and face, especially if you haven’t had them before! 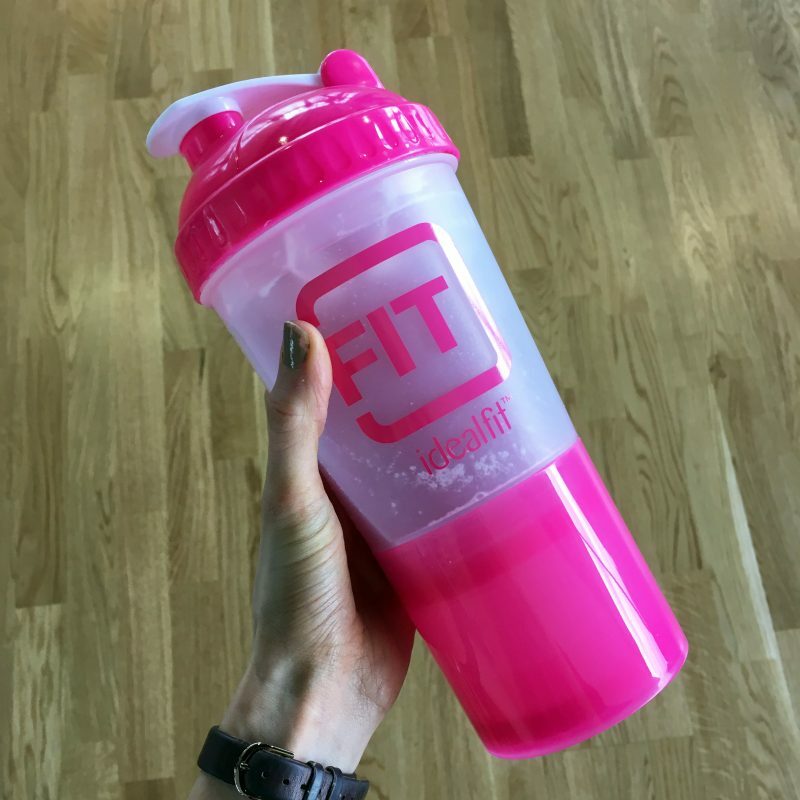 At first I couldn’t figure out what was happening, but then I found out it happens to everyone, and it’s actually a positive effect due to your blood rushing to your key body parts, ready to give you added energy to really work hard during your workout. Next, we all went up to the lovely workout suite at Hale Country Club and took part in an intense 45 minute fat burning workout session with Trainer Lindsey. I usually dread these type of high intensity workouts in a class format. But it seems my regular gym visits were paying off, as I felt I performed really well! 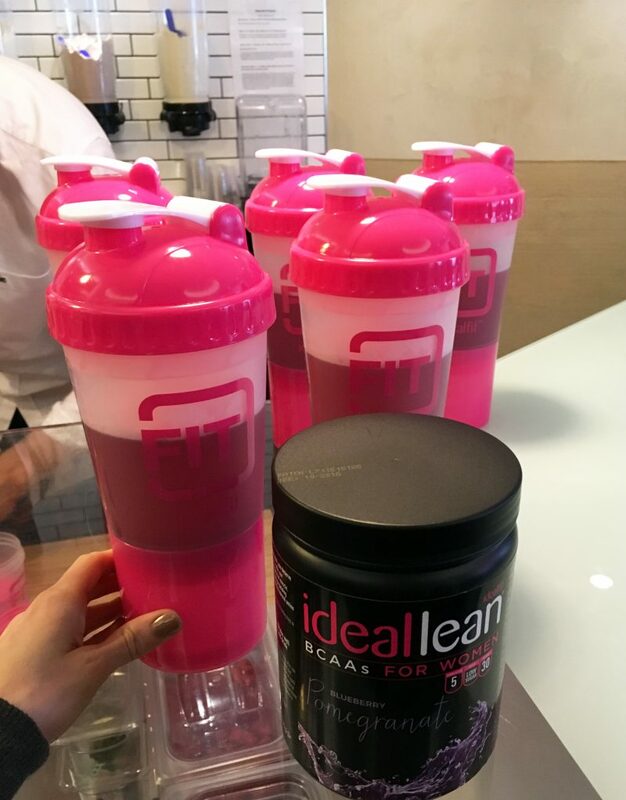 To help fuel us through, we were given delicious Ideallean BCAA drink in blueberry and pomegranate, to support our workout regimes. 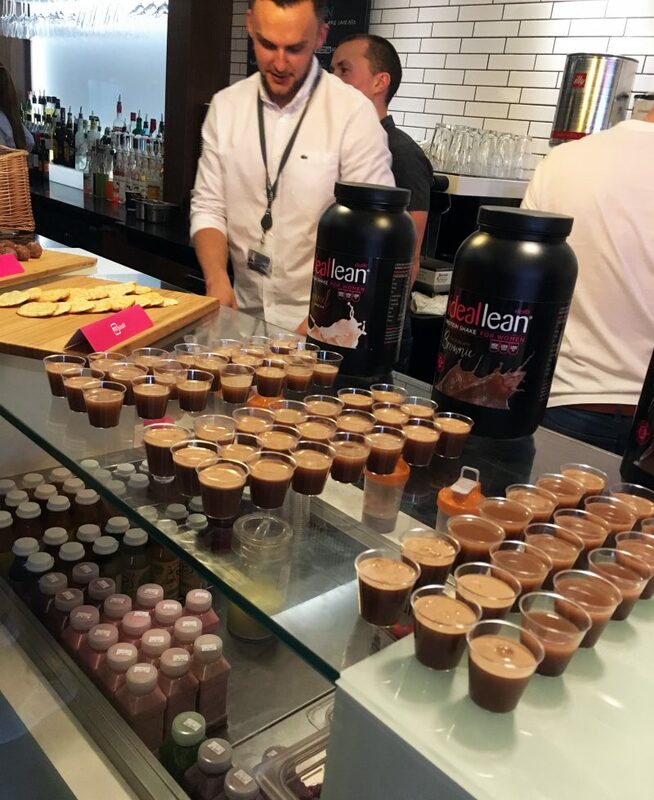 BCAAs (Branched Chain Amino Acids) contribute to muscle growth and recovery, and these versions from IdealLean BCAAs are packed with the highest quality amino acids, in a 2:1:1 ratio. These maximise recovery and endurance. They also contain Vitamin B6 and Vitamin B12 to help support energy levels. It’s when I learn about these type of workout wonders, I realise how much they can help me throughout my own fitness regime. When I do chose to workout, I often get to the gym at 7 pm, after working a 12 hour day. I’m often tired and a little irritable. 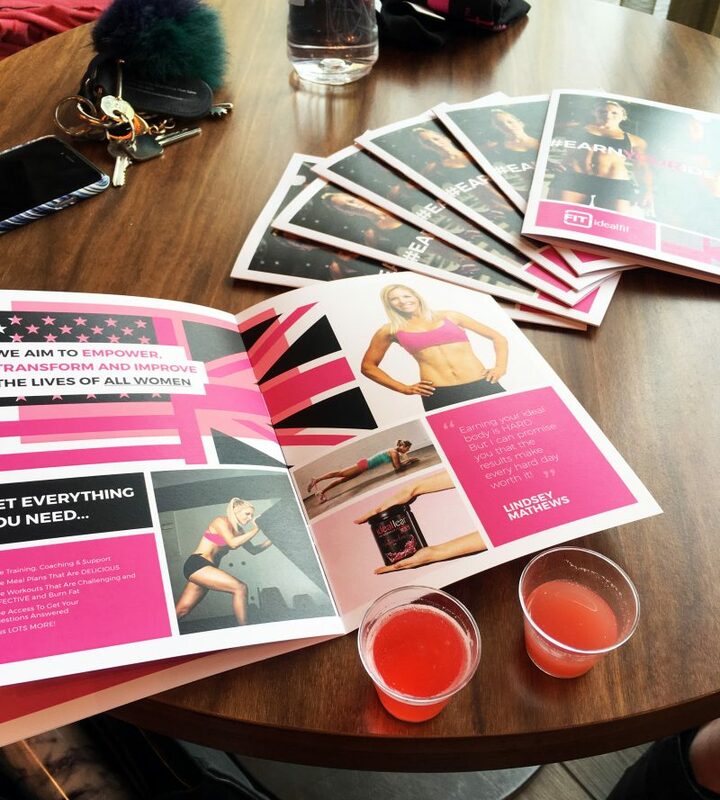 Perhaps these pre workout drinks and BCAA’s are what I have been missing? 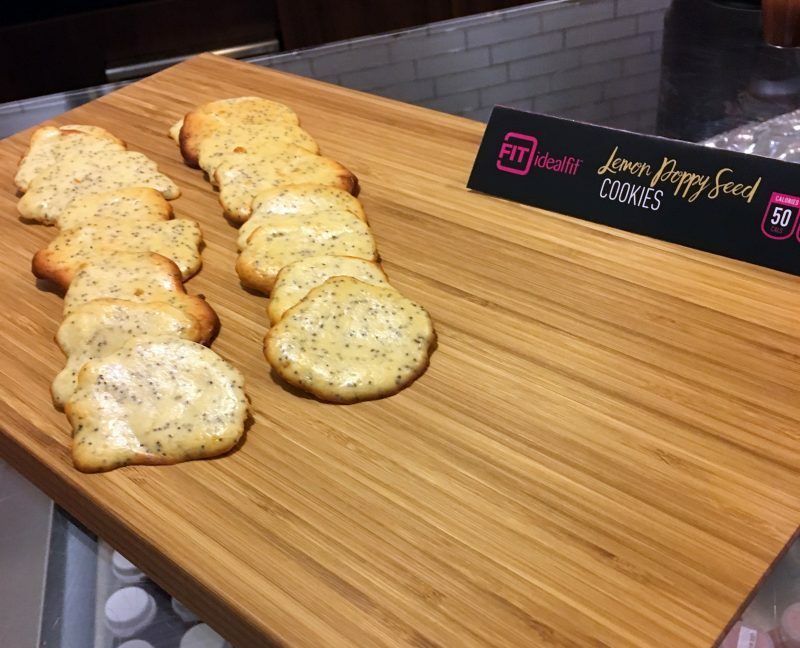 Once the session was complete, we tucked into lots of tasty dessert style treats, from peanut butter flavoured protein balls, and lemon and poppy seed cookies. All packed with protein – all packed with the good stuff! 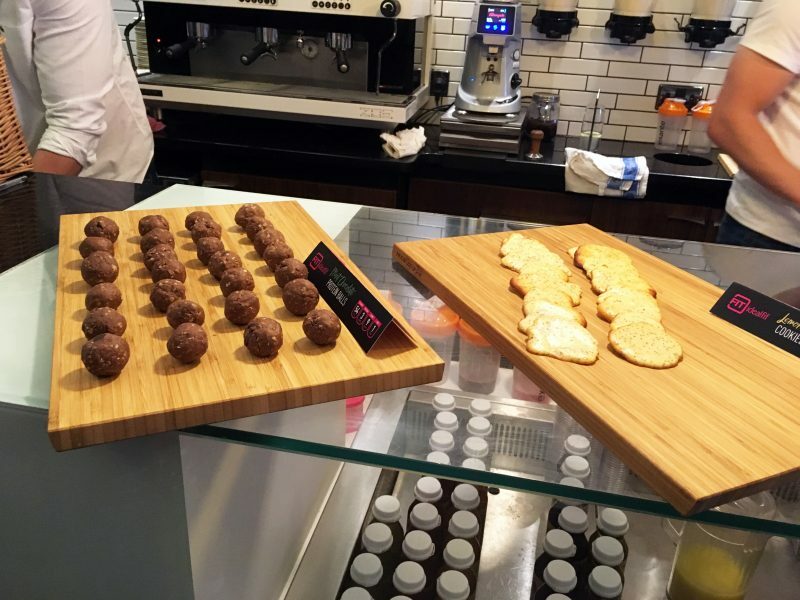 Who says treats have to be packed with sugar? Overall, the day was fun and enjoyable, but also extremely educating too. 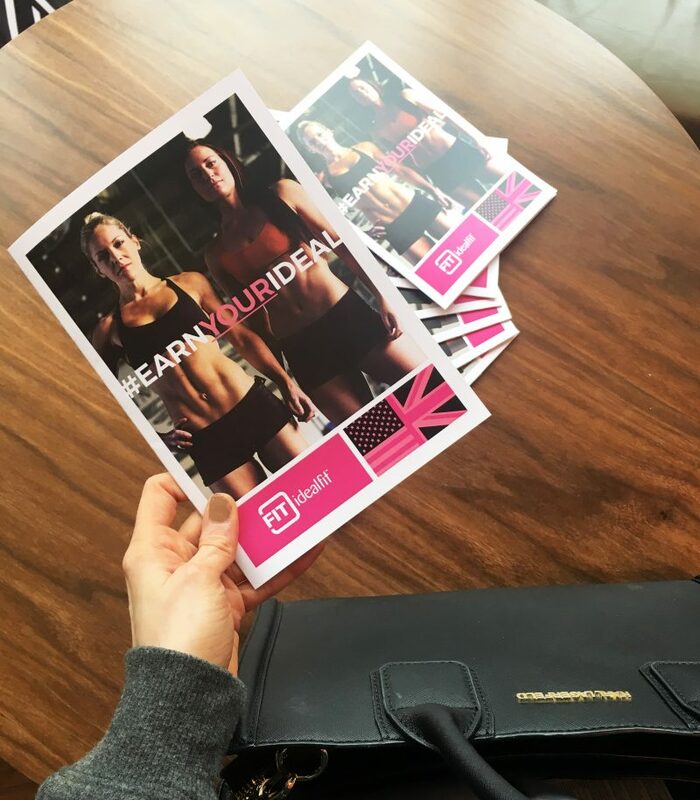 Trainer Lindsey was so motivating and encouraging – she really does making living a healthy and fit lifestyle seem achievable. She inspired so many people there, including the ones who rarely workout and don’t know where to start. 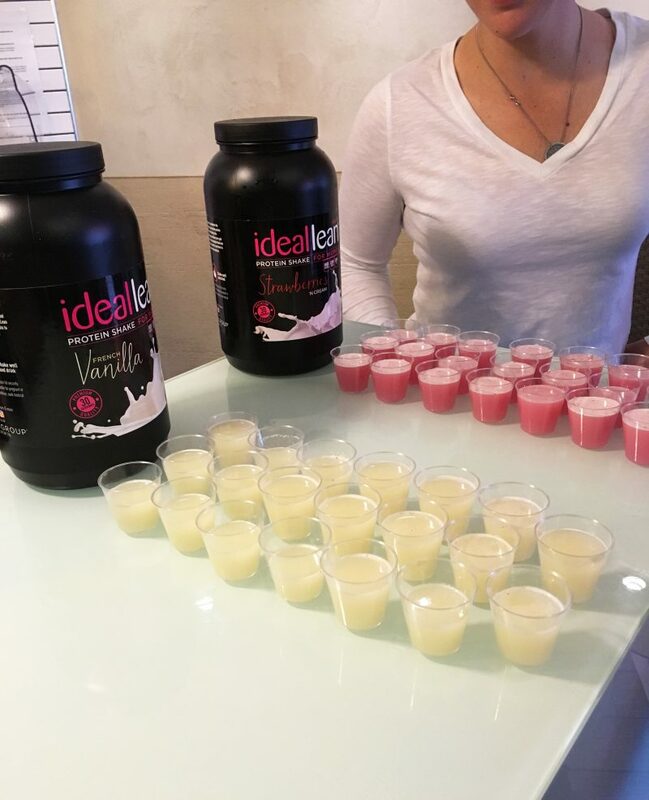 A huge thank you to the team at Ideal Fit and Trainer Lindsey for inviting me to such a knowledgeable day! Why Should We Choose Online Learning Courses? Next Post Beauty: Do Hairfinity Products Work? 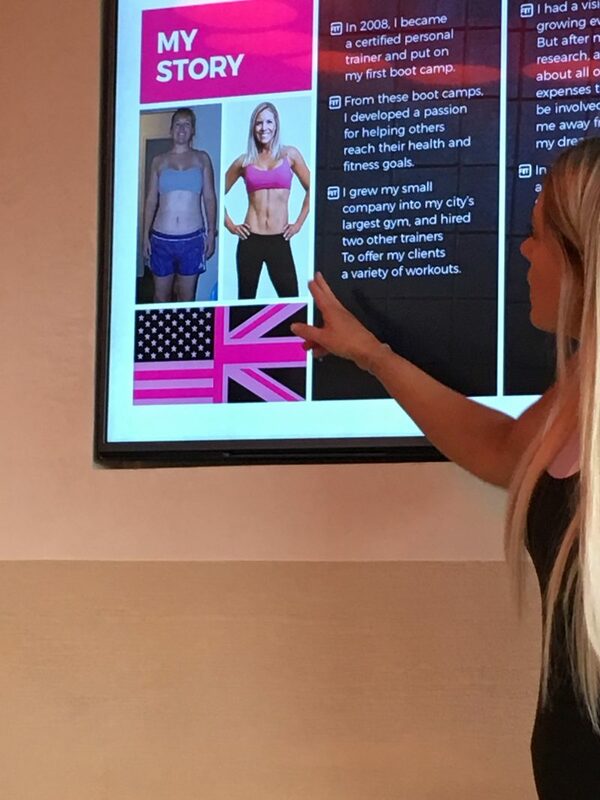 Hello, the best way to find out expert advice on this is to connect with trainer lindsey on social media. She is happy to answer everything with her expert knowledge. I have a lot of knowledge on the brand, however I wouldn’t be classes as a professional to advise.